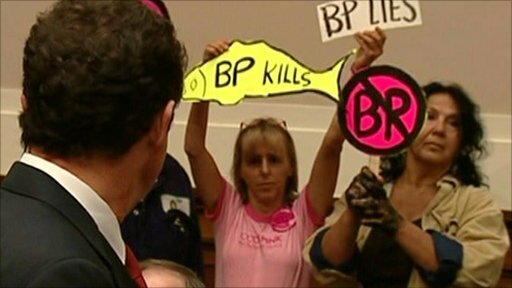 The pressure on BP in the US has continued as the oil company's beleaguered chief executive, Tony Hayward was given a working over by a US Congressional Committee. He was accused of "astonishing complacency" and of cutting corners to save money, among a number of other major criticisms and complaints. During the course of the morning, Mr Hayward faced attacks from both politicians and the audience.